Protect your mission critical systems and components. 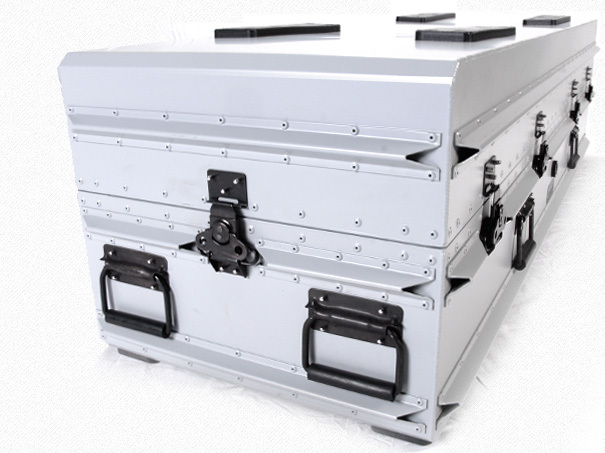 Target Military aluminum cases are aerospace & defence grade transit cases and shipping cases. 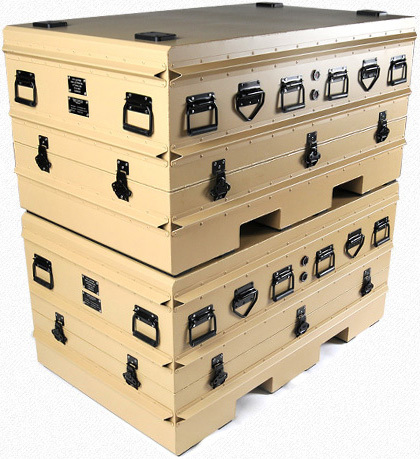 Designed and manufactured using premium grade materials, Target Military cases offer superior strength and life cycle performance over the competition. 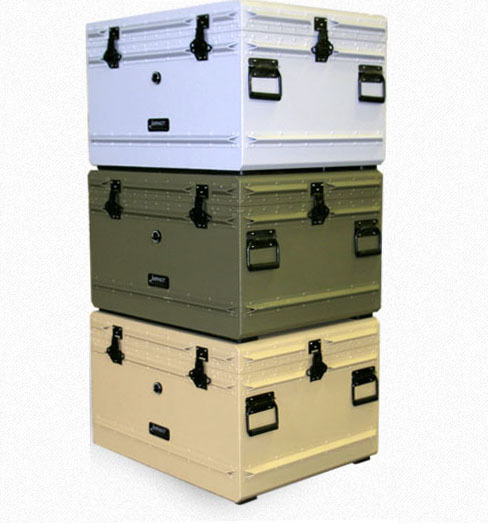 With an all aluminum construction, Target Military single-lid cases and containers are unaffected by temperature and maintain their strength and integrity across the complete climatic temperature spectrum. 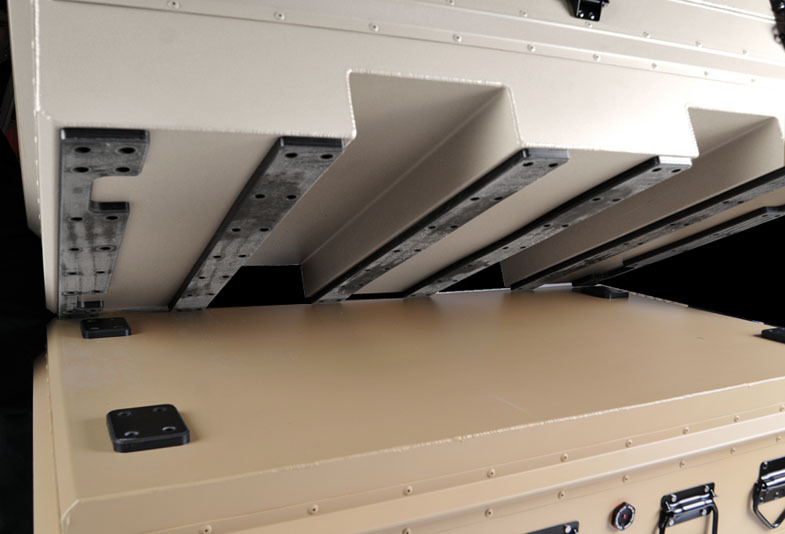 The case shell and valance are fully seam welded to provide a high strength case shell which is impervious to water. 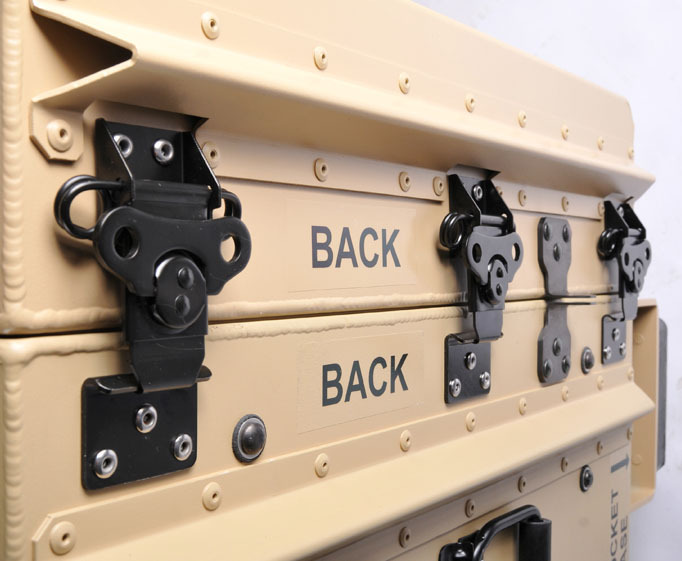 CNC machined ultra high molecular weight (UHMW) polyethylene skid and stacking alignment pads allow Target Military cases to be dragged over rough terrain without damaging the case shell. 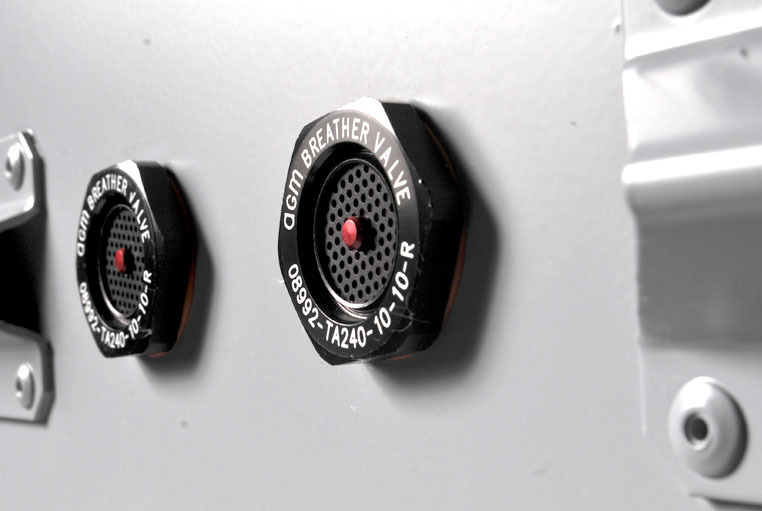 Target cases typically have automatic pressure equalization (“breather”) valves installed to maintain case integrity when encountering temperature and pressure differentials. 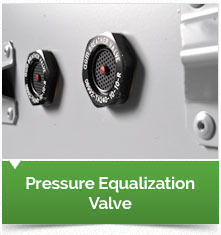 Upon request, cases may be supplied with manual pressure equalization valves. 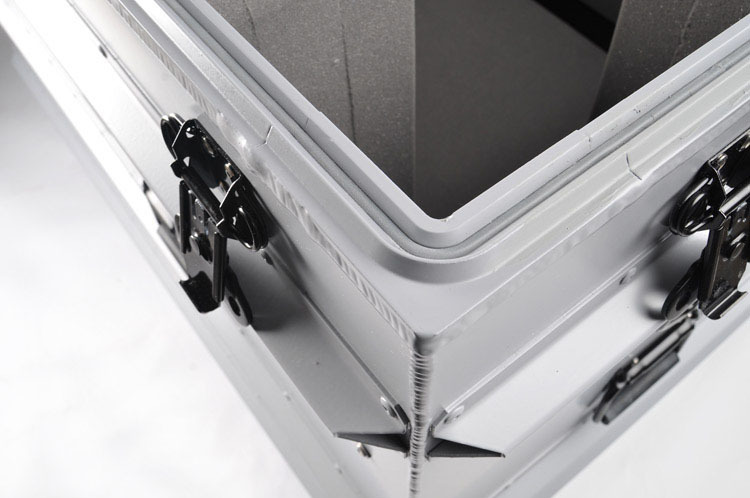 External ribs are located on the side walls - ruggedizing the case / container and protecting case hardware from glancing forces. 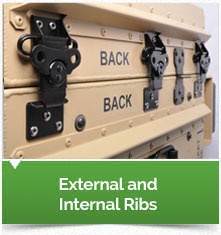 Internal Ribs increase case rigidity and provide additional support for heavy payload applications. 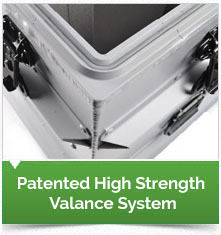 The proprietary high strength square tubular valance and corner lug system (patents pending) is fused together and seam welded to the case. 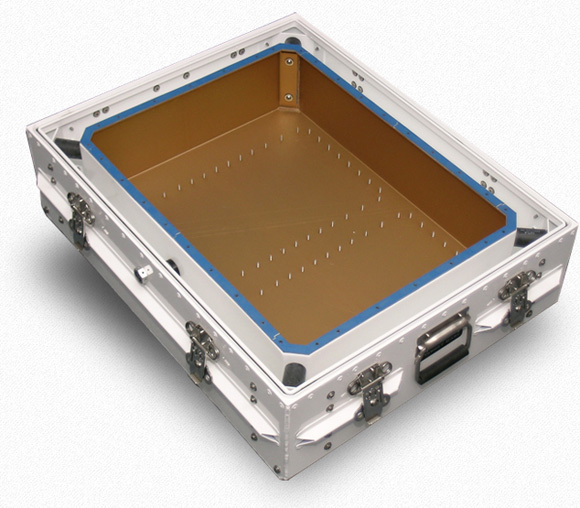 With dual continuous gaskets, Target cases remain watertight and resistant to deflection under stress. 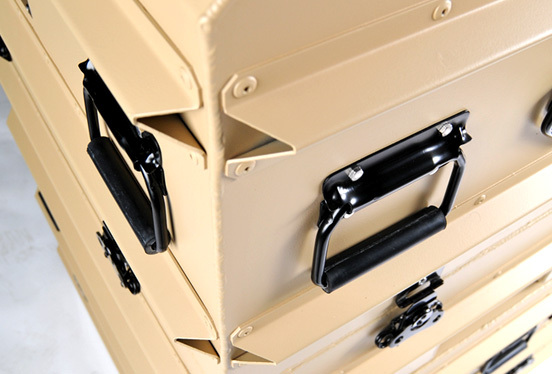 Download a PDF of our complete list of single-lid case features. Have specific needs for your case? 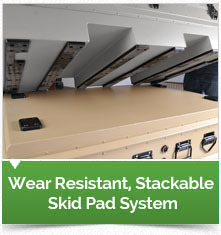 Learn more about the many standard options available.